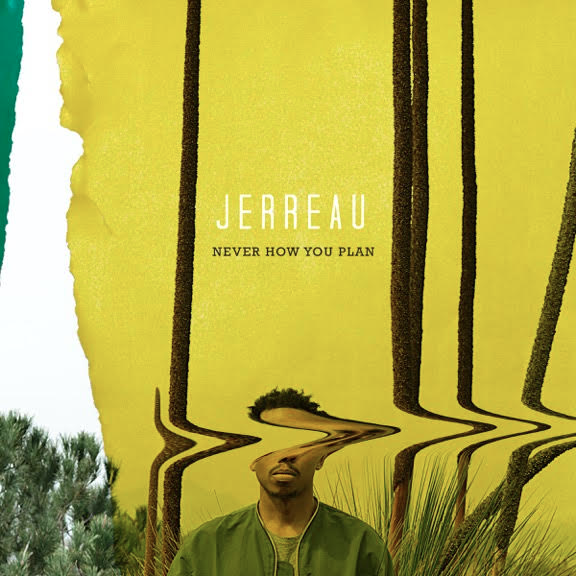 Stream Jerreau's solo debut project "Never How You Plan." 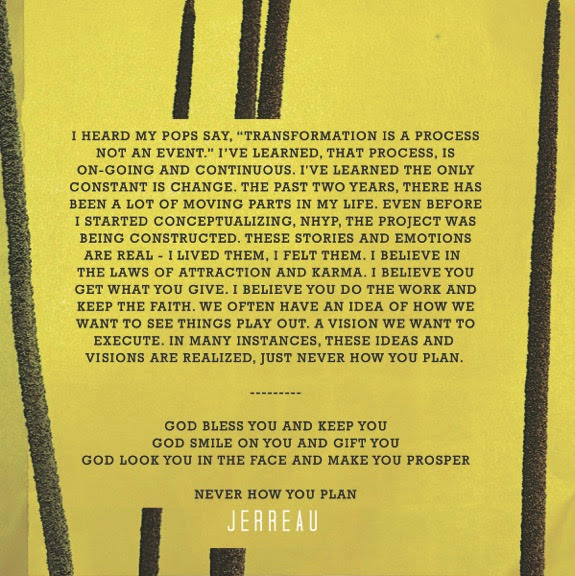 Jerreau, formerly of the Columbus, Ohio rap trio Fly Union, has spread his wings and moved to Los Angeles to begin his solo career. Thursday he released his debut project Never How You Plan. 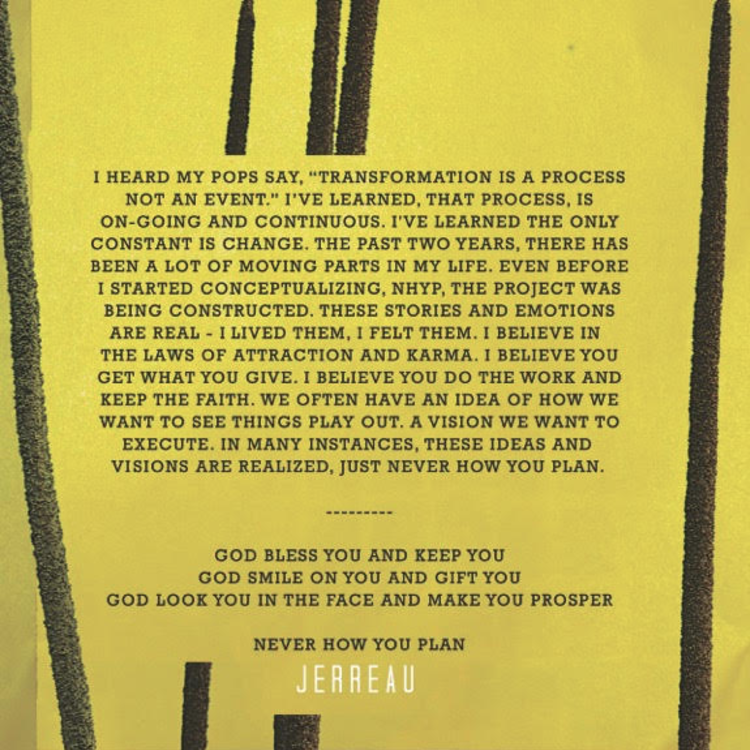 "Never How You Plan is a collection of real life experiences and emotions," Jerreau explains. "I like to say, I make music you live with. Drive to it, run to it, clean to it. Everything’s not black and white, there’s a lot of grey area; metaphors and double meanings. I just hope the music speaks to you." 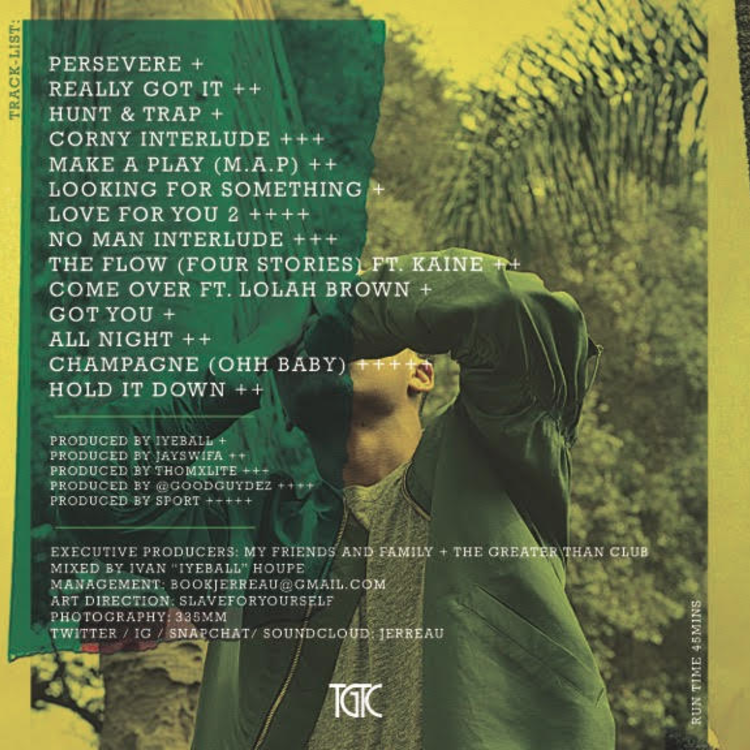 The 14-track project contains guest appearances from Kaine and Lolah Brown & production by Iyeball, JaySwifa, ThomxLite, Good Guy Dez, and Sport. Stream and let us know what you think in the comments.